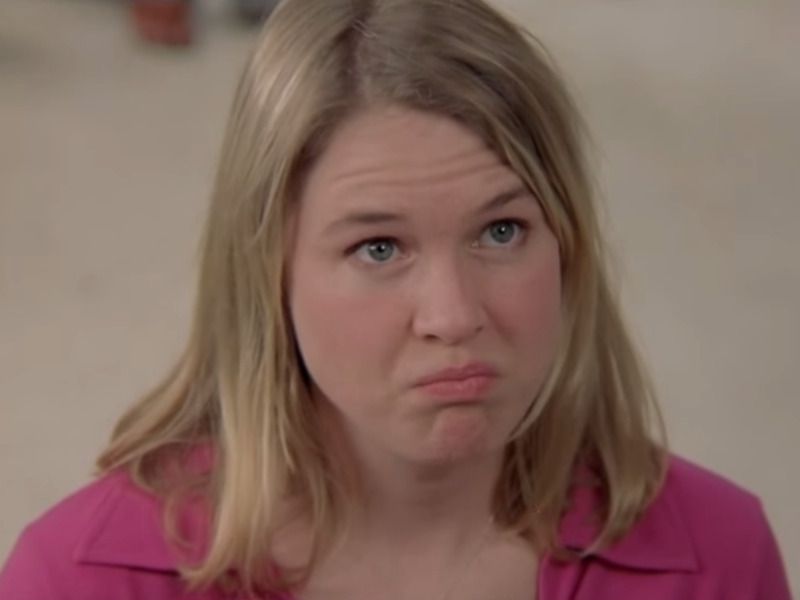 Movieclips/YoutubeWould you ever pull a ‘Bridget Jones’ and quit on the spot? But is it ever ok to quit on the spot in real life? Their responses were pretty uniform — quitting on the spot is best left to your daydreams, except in cases where something nefarious is going on. They all also provided advice to individuals who want to quit suddenly. Ryan Kahn, a career coach, founder of The Hired Group, and author of 'Hired! The Guide for the Recent Grad,' says that it's important to carefully evaluate your situation in order to determine whether you should put in your two weeks notice.